We are two weeks away from the 1st official day of fall. For some of us, that means the weather will soon start to change. With the changing temperatures comes the need to adjust your apparel. I am going to break down a few fall fashion essentials that will not only have you ready for the season but fashion forward as well. Let’s get started. Now, what would fall be without that go- to hat? Whether wearing it on a particularly windy day or as the missing piece to your perfect outfit, you can’t go wrong with a hat. Here are examples that are just right for any taste. 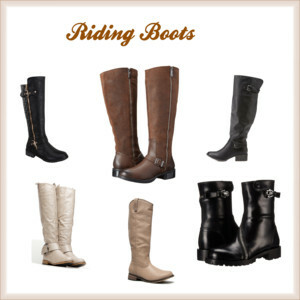 Boots are a favorite of mine not just for the fall, but year round. They come in so many different styles & heel heights. Below are examples I have narrowed down that I don’t think you should miss. I didn’t forget the guys. I made sure to include some styles for you as well. Granted I am not big on sweaters myself they are great for staying warm in the brisk fall air. If you favor one that is lightweight or heavier fabric (i.e. wool) for those colder days there are plenty of options and styles to choose from. Below are three examples I included to give you all a better idea. Now I couldn’t forget to include coats in the rundown. During this time of the year, a coat or jacket is one of the first things we grab before we head out of the door. Whether you are a jacket or coat wearer these examples would suit your taste. 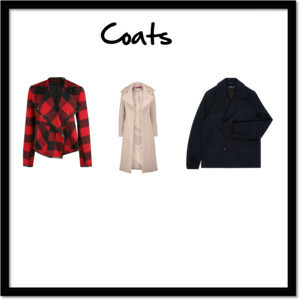 Heavier coats can easily be worn during the winter months. Another accessory to rock this fall is scarves. 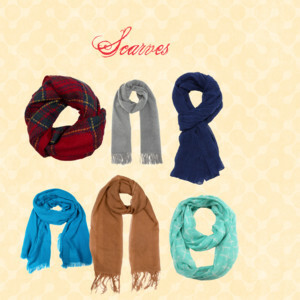 Scarves provide extra warmth and can be styled in several ways. Whether you wear them on your head or around your neck scarves are sure to make a statement. From infinity scarves (seen here) to kerchiefs you should have no problem finding a couple of your favorites this season. Lastly, but certainly, not least on the list are jeans. Jeans are so versatile and can easily be worn from season to season. Fall will have more than its share of jeans. You can pair them with your favorite sweater or top on warmer days. I have showcased a few different types with degrees of wash and styles for this example (shown here). 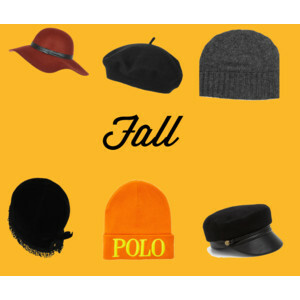 There you have it just some of the fashion essentials to get you ready for fall. What is your favorite fall must-haves? Comment below or hit me up on social media (Instagram, Facebook, and Twitter). 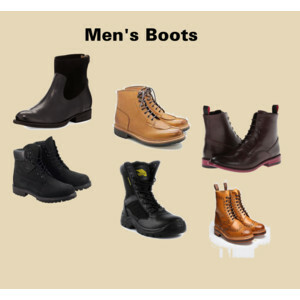 All images appear courtesy of Polyvore.